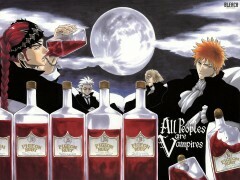 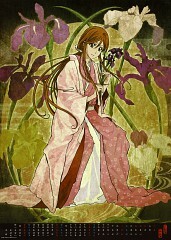 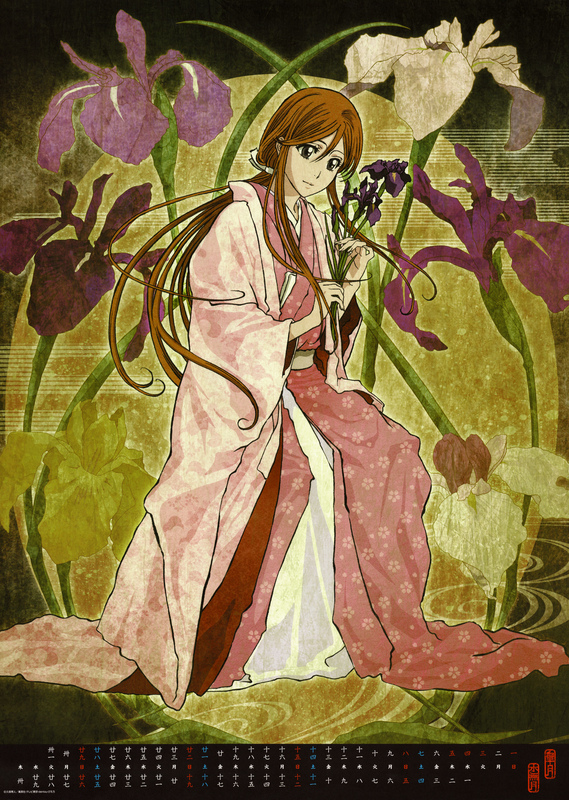 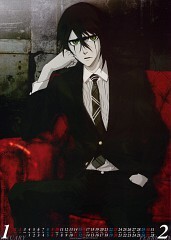 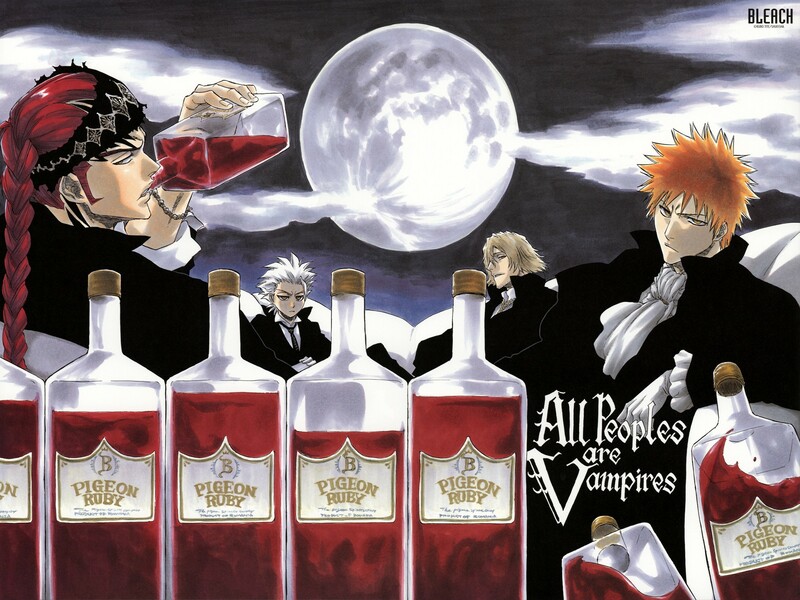 1,754 anime images in gallery. Tagged under Mangaka and Official Artists. 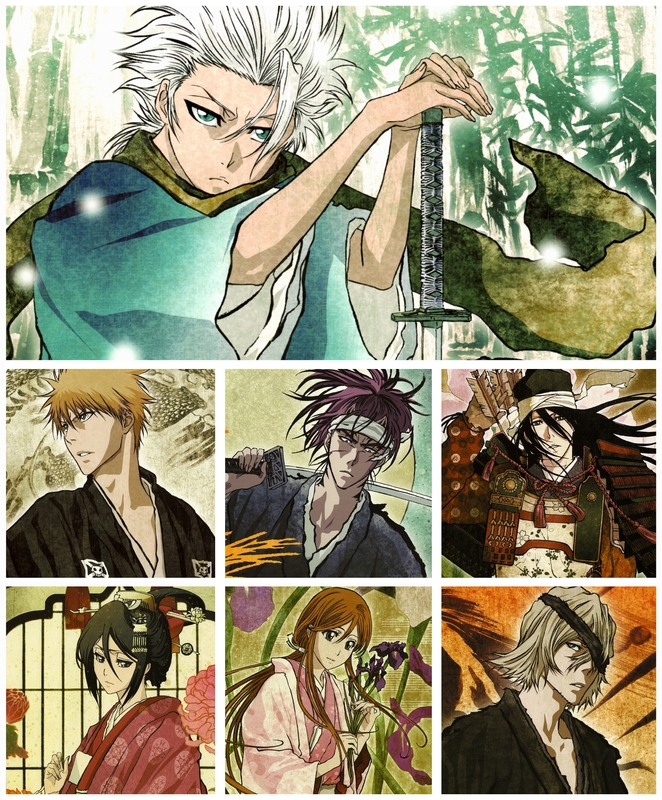 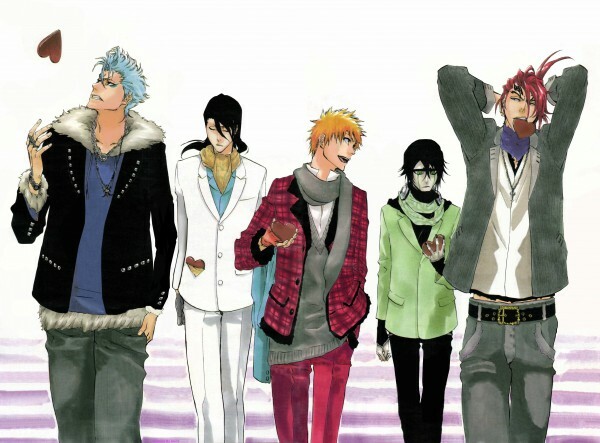 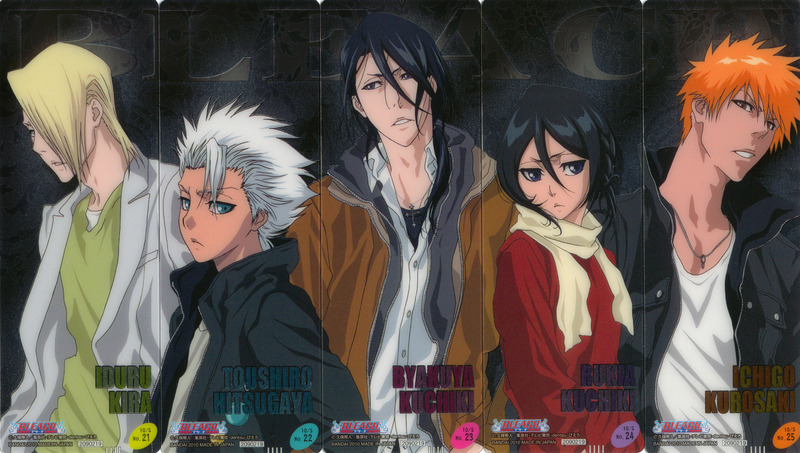 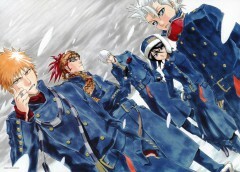 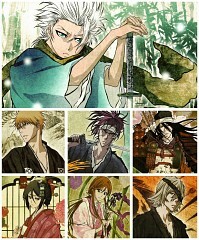 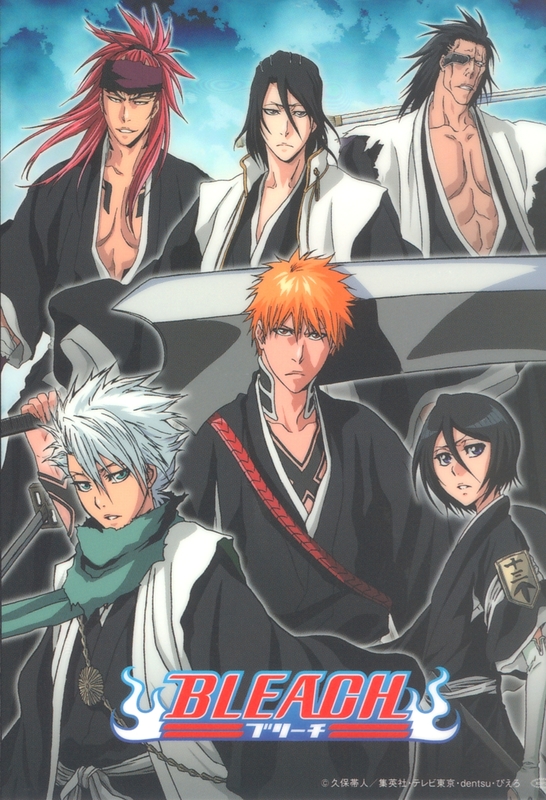 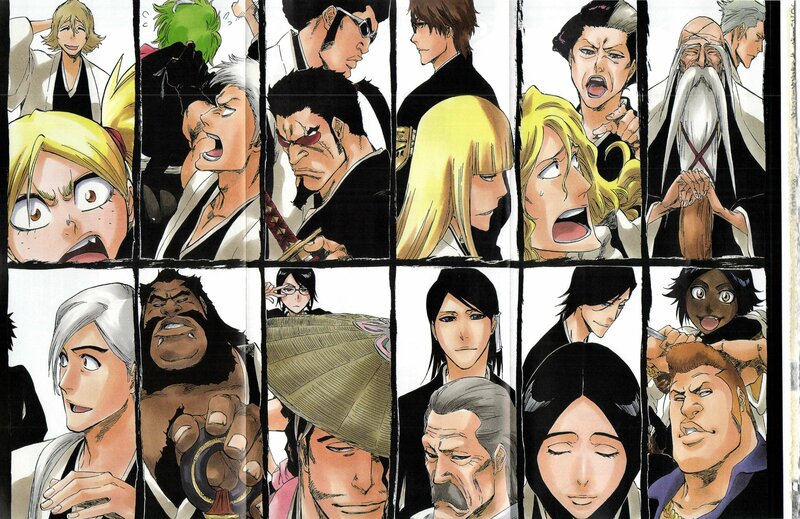 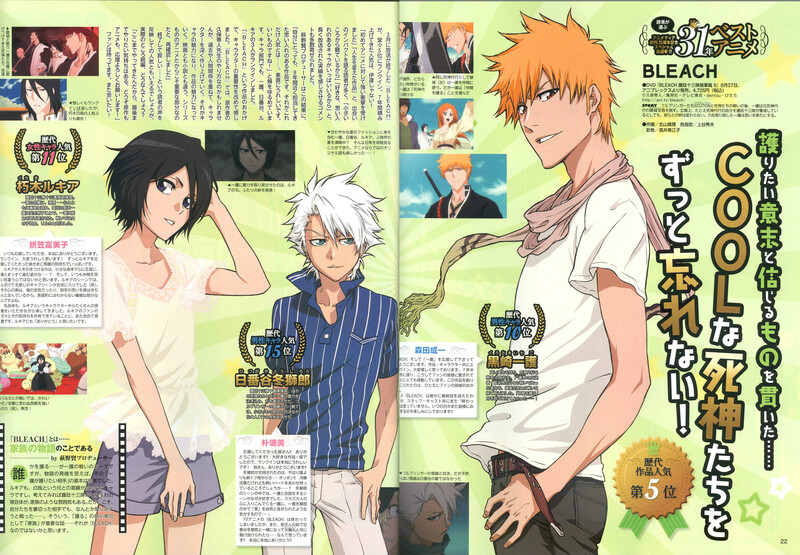 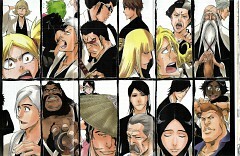 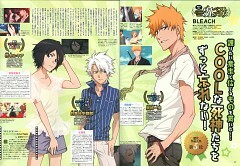 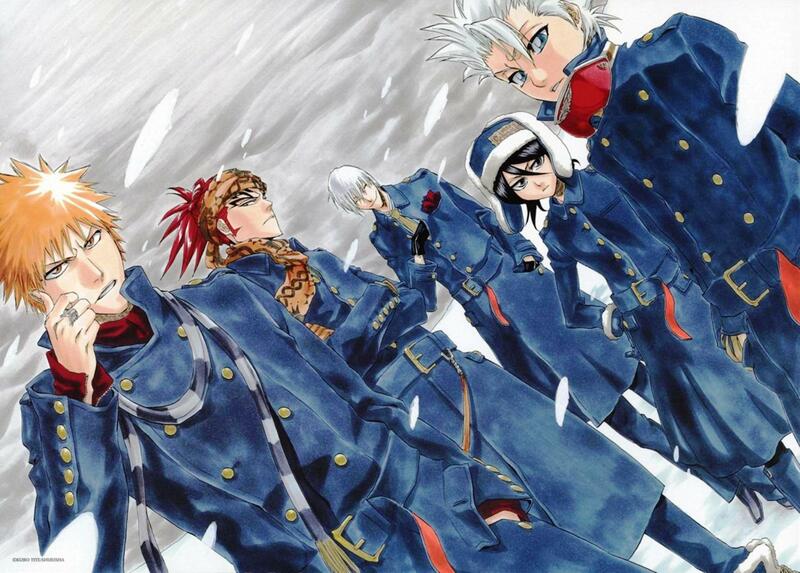 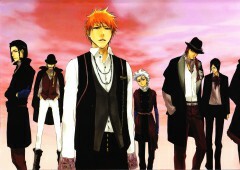 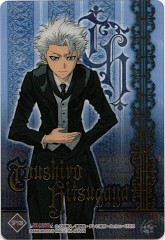 Kubo Tite is a Japanese mangaka, who is well known by one of his work 'BLEACH'. 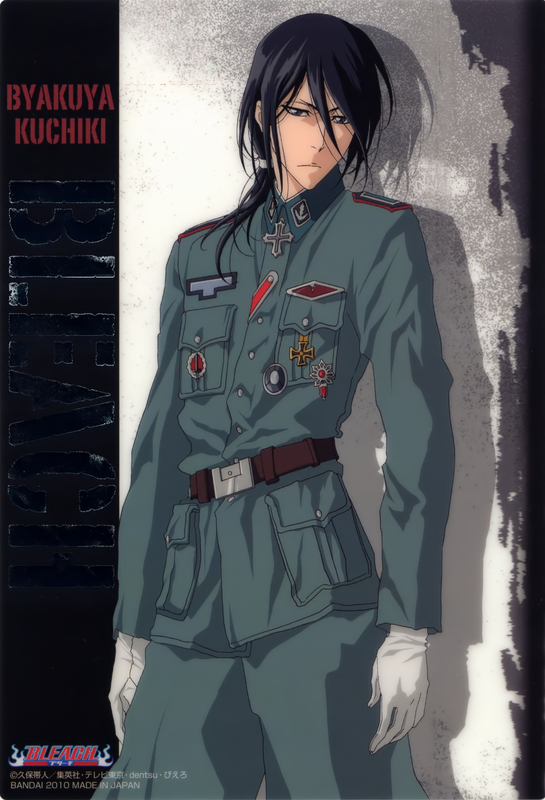 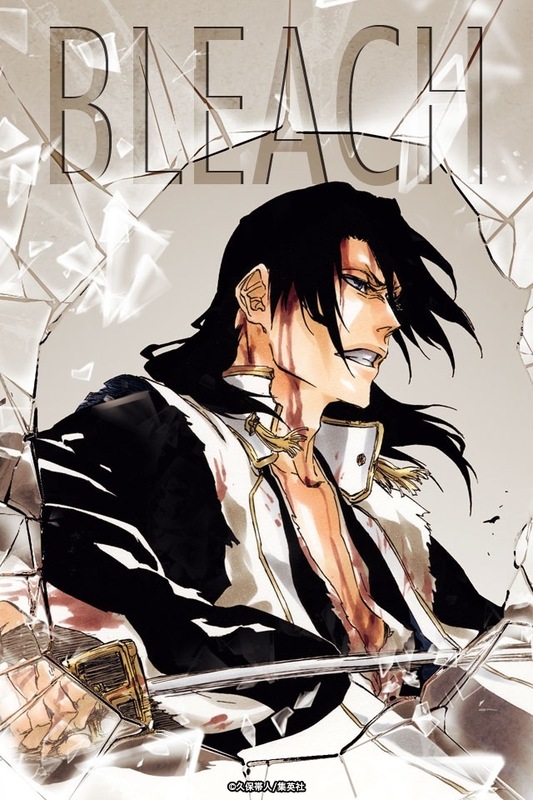 He debuted in 1996 with a one-shot, 'ULTRA UNHOLY HEARTED MACHINE', that was published in Weekly Shounen Jump Special Issue under a pen name Kubo Noriaki. 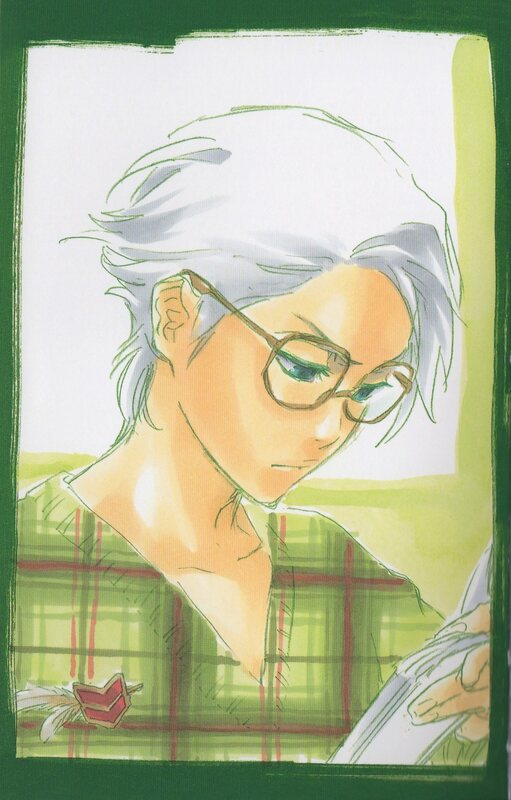 He also made another two one-shots 'Kokumashi Urara' (1996) and 'BAD SHIELD UNITED' (1997) and all three of his one-shots were later on featured in his first manga 'ZOMBIEPOWDER.' 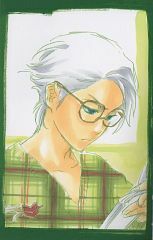 He changed his pen name to his current one, Kubo Tite, after getting his first manga serializing. 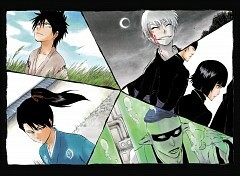 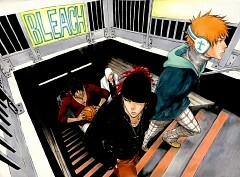 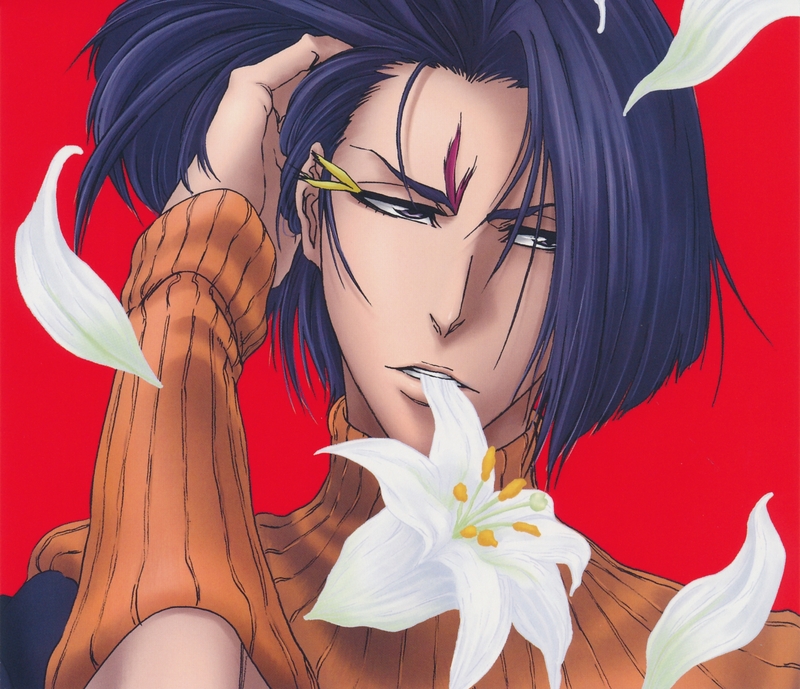 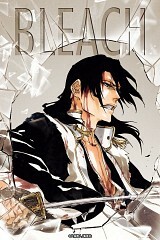 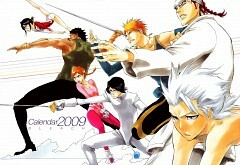 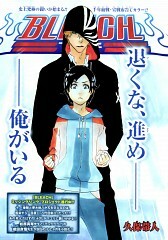 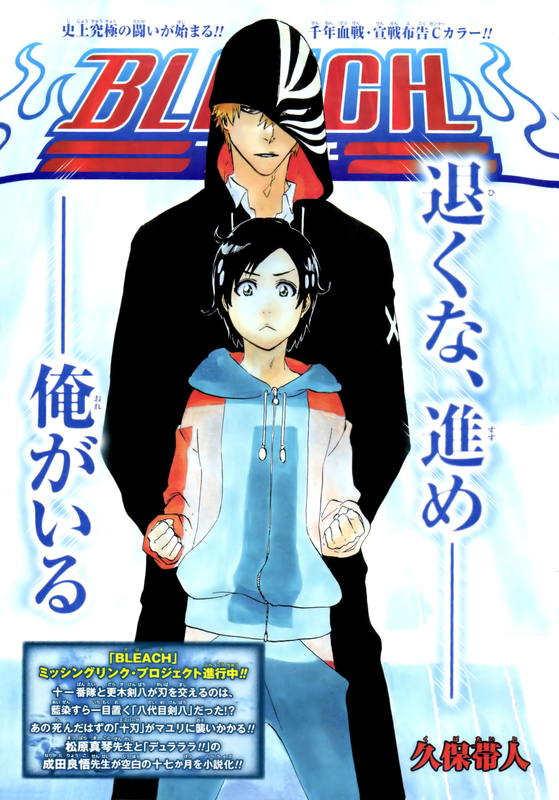 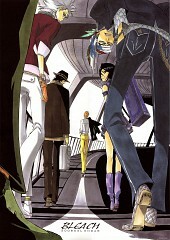 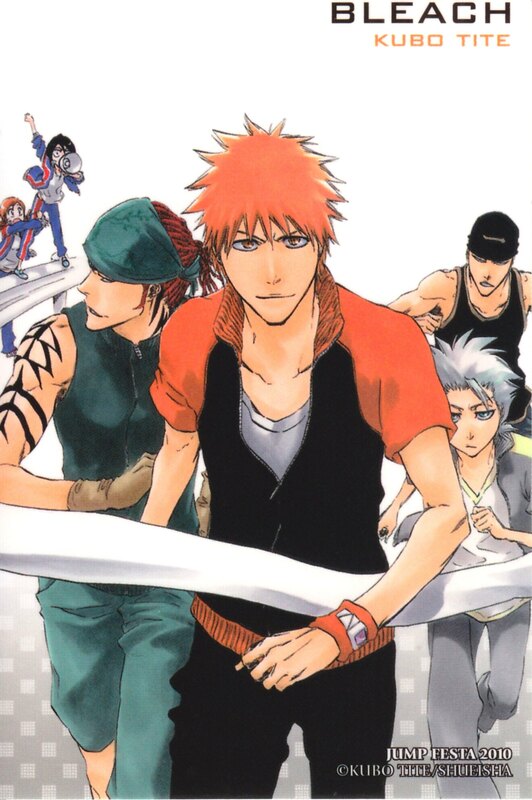 In 2001, his second manga, 'BLEACH', became one of his well known work. 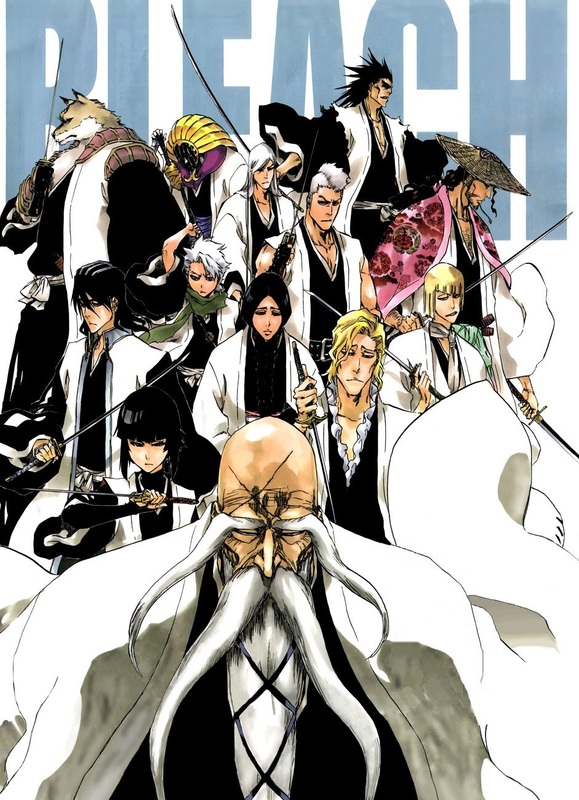 In 2018, 2 years later after BLEACH was completed, he made one-shot, 'BURN THE WITCH'.